Rankin Development is the leading commercial real estate developer in Southwest Missouri. Our reputation is undergirded by a proven track record of success over 30 years, leading dozens of build-to-suit projects for national retailers and distributors. We specialize in representing growth companies that are looking to expand and/or relocate in the Midwest. 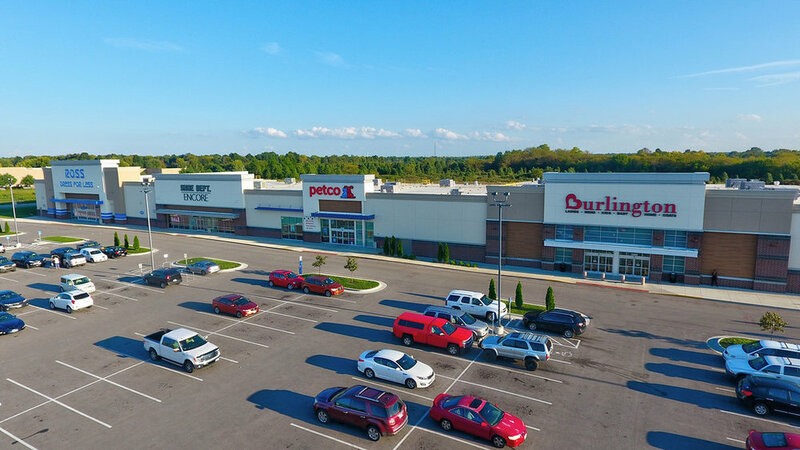 98 acre retail shopping center in development at West Sunshine and West Bypass in Springfield, Missouri. 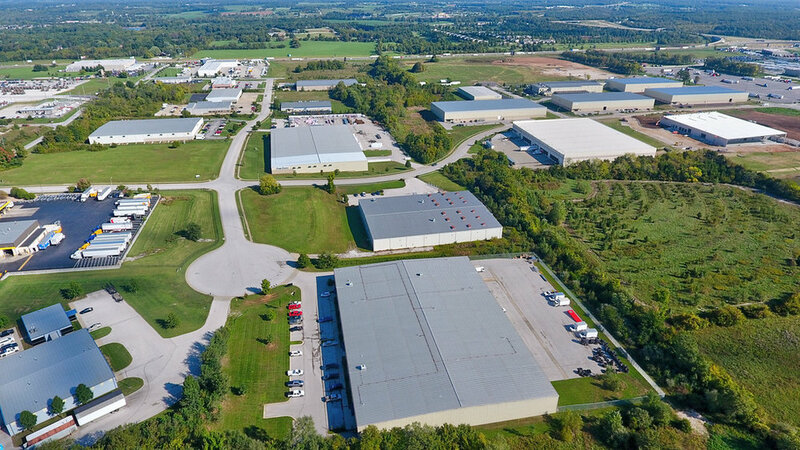 Industrial park in Republic's Enhanced Enterprise Zone, with easy access to Interstate 44 and Highway 65. 108 acre business park located near Interstate 44 and Highway 65 in Springfield, Missouri. We know Southwest Missouri and have all local the connections. We get projects approved. That's why we're the leader.